More than 13 hours of coverage will be broadcast across the February 2-3 weekend on 7mate, including Saturday afternoon's Pirelli Top 10 Shootout. Race coverage starts at 5:30am on Sunday February 3, with the entire enduro to be shown live and free. Fans on the move within Australia can also watch the coverage on mobile devices via the 7plus app. 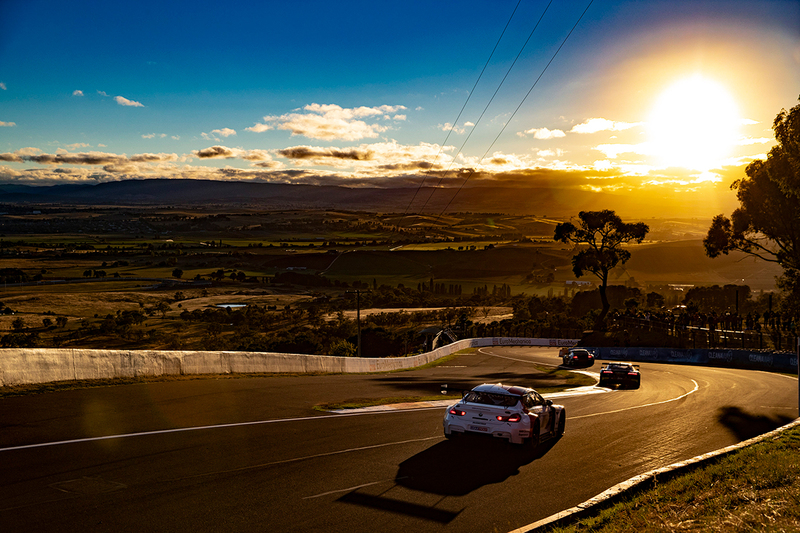 International viewers will be catered for via free live streaming through the Liqui-Moly Bathurst 12 Hour website and multiple streaming partners. Live audio coverage of every 12 Hour session will be provided by radiolemans.com, while the Bathurst 12 Hour social media accounts provide as-it-happens updates. A 41-car entry list for the race includes 28 in the outright GT3 class spanning 10 brands. 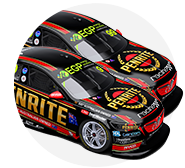 Gun international teams and drivers will do battle against some of the best from the Virgin Australia Supercars Championship. 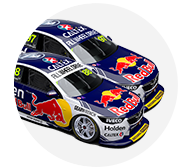 Local efforts are headlined by Triple Eight's all-star Mercedes of Jamie Whincup, Shane van Gisbergen and Craig Lowndes. 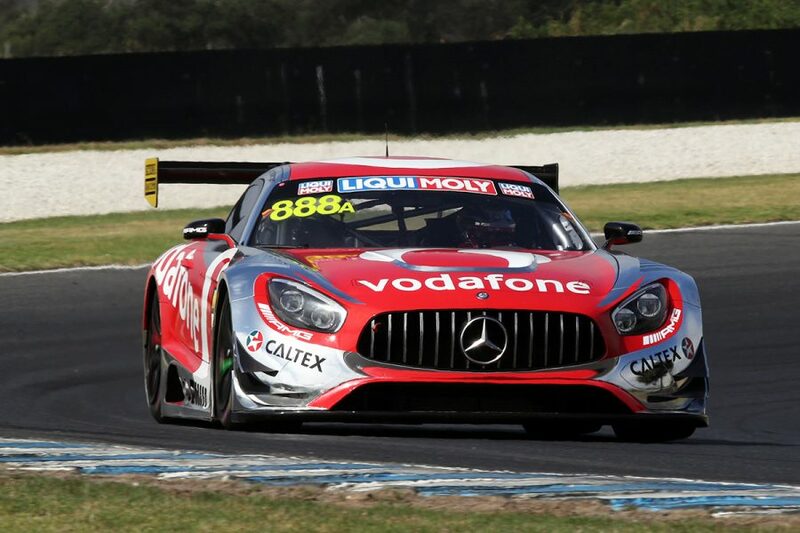 Erebus Motorsport is running a sister Mercedes featuring David Reynolds and Luke Youlden, while Chaz Mostert and Garth Tander are in factory-backed BMW and Audi entries. Lee Holdsworth and Todd Hazelwood are also in Audis, the latter run by Supercars outfit Matt Stone Racing, while Nick Percat and Tim Slade are sharing a Ferrari. The 12 Hour broadcast will be anchored by 7 Sport's Mark Beretta, with the commentary team formed by John Hindhaugh, Richard Craill and Johnny Palmer. Chad Neylon, Alex Hart, Shea Adam and Briony Ingerson will cover the pitlane and off-track action. The event starts on a Thursday, January 31, for the first time with support category running before the opening 12 Hour sessions on Friday February 1.